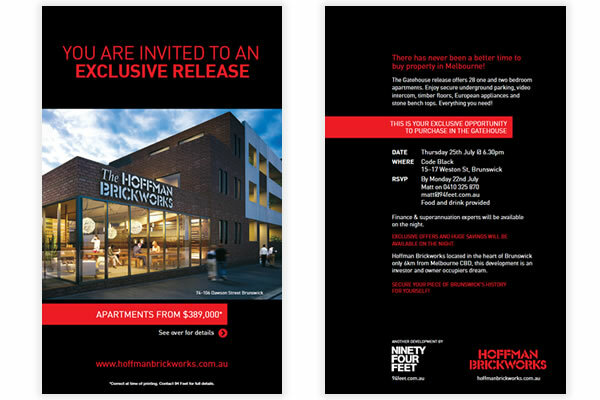 Various printed flyers for the release of the Gatehouse property development for 94 Feet. 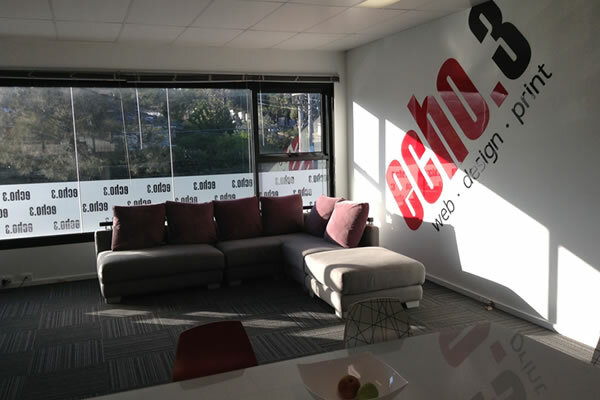 Now we have settled into our new office we have had new signage, wall graphics and stationery printed. 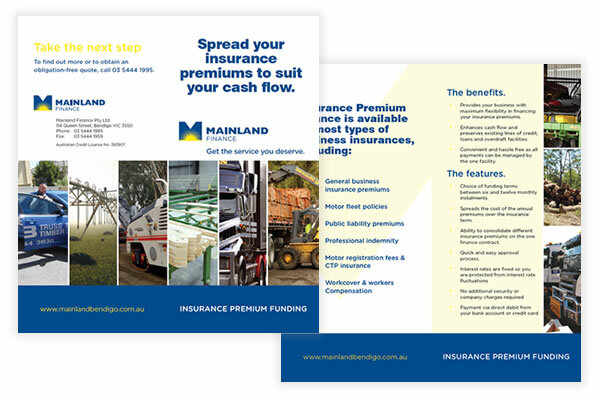 A variety of printed marketing materials for Mainland Bendigo. Logo design, stationery and marketing materials for Urban Activation. 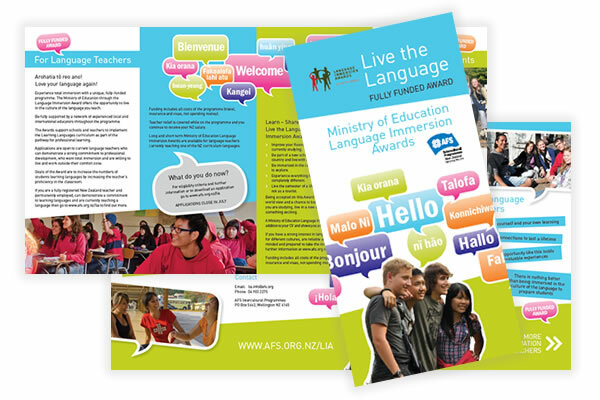 Eight page DL brochure desigined to promote Language Immersion Awards to both students and teachers. Logo design and marketing materials for Urban Pacific Finance. 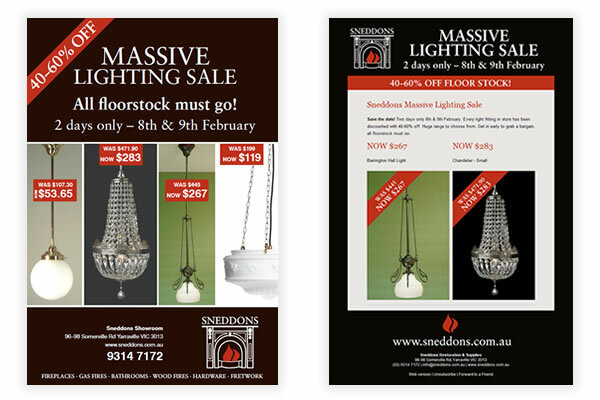 Newspaper advertisement and html email to promote their lighting sale. Logo design and stationery for Tonge Lawyers. 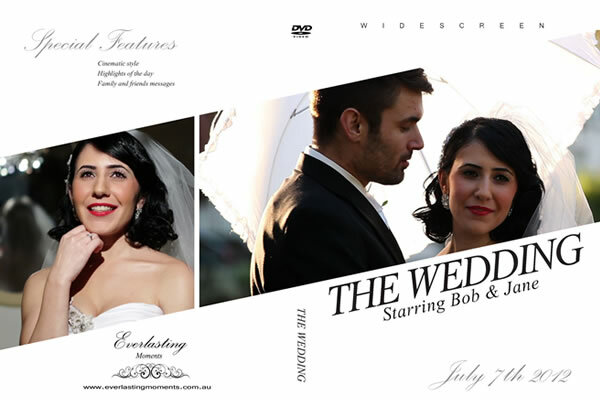 We created various DVD cover templates so the team at Everlasting Moments can create individual covers for each wedding movie. Logo design and stationery for College Capital.